What is “It’s Meal Thyme”? 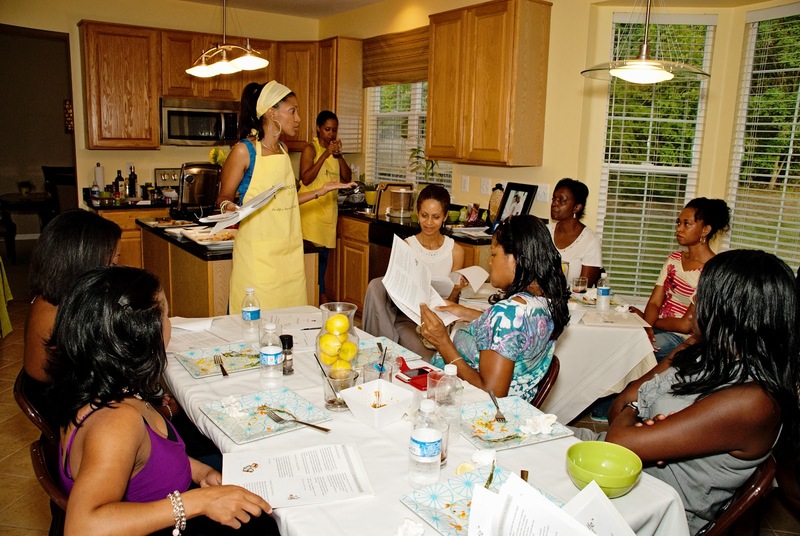 It’s Meal Thyme focuses on helping women to successfully manage their kitchens through private coaching, interactive classes, and meal planning services. Lisa has a passion for food like no other. Every since she was a little girl Lisa loved watching and recreating cooking shows. This passion for food would lead her to her mother’s kitchen where she experimented with cooking and baking, even from an early age. Her passion for food and matters of the home has always been undeniable. Although, she later pursued a Doctor of Pharmacy degree in her adult life, she says that food has always been “her thing”. Writing original recipes, trying new and innovative dishes and cooking methods are all in a day’s play for her. This steadfast passion for all things food has transcended into her adult life with her husband of 11 years and two year old daughter. *Please note: Meal planning is a virtual service and available both nationally and internationally. All other services are currently only available in the Washington, DC metro area (MD,DC,VA). Let’s us get to know you. We will speak to you over the phone to find out what your goals are, your food preferences and your food IQ. There is no charge for this call. We will meet you or your group at the grocery store of your choice. You will learn how to read food and nutrition labels, tricks for cost analysis and price comparison to find the best value. Learn tricks to save money when you shop. Learn how to pick produce/dairy/meat for freshness and peak flavor. Ask questions. Where should you start shopping first? What are the best days to shop? Save Time: Shop more efficiently and confidently knowing that you are making the best choices for your family every time you shop. Save Money: A member of our team will show you how to decode grocery prices, sales and promotions so that you make sure you are getting the best value. Save Calories: Don’t believe the hype! Avoid falling into traps that can add pounds to your waistline and trim years off of your life. We will de-mystify nutrition labels helping you make the best decisions and your family. Get all of what’s included in the grocery store tour plus the benefit of shopping while you learn. Bring your grocery list with you. Bring questions related to your menu or your grocery list. Whether you are interested in learning about healthier alternatives to your kid’s favorites, or need recommendations for specific brands or want to find new family favorites, this option is for you! Great for anyone that wants to learn how to effectively manage their time at the grocery store. It is like having your own personal shopper with you as you shop. The kitchen is one of the most utilized areas in any home. Your kitchen should inspire you, it should excite you. A visit to your home will allow a personalized approach to running the home kitchen you always wanted. Get personalized recommendations on kitchen tools, equipment and essentials that will enhance your productivity and ease meal preparation for your entire family, based on our unique kitchen IQ analysis. What are the “must-have” tools in your kitchen? Do you really need a toaster oven? 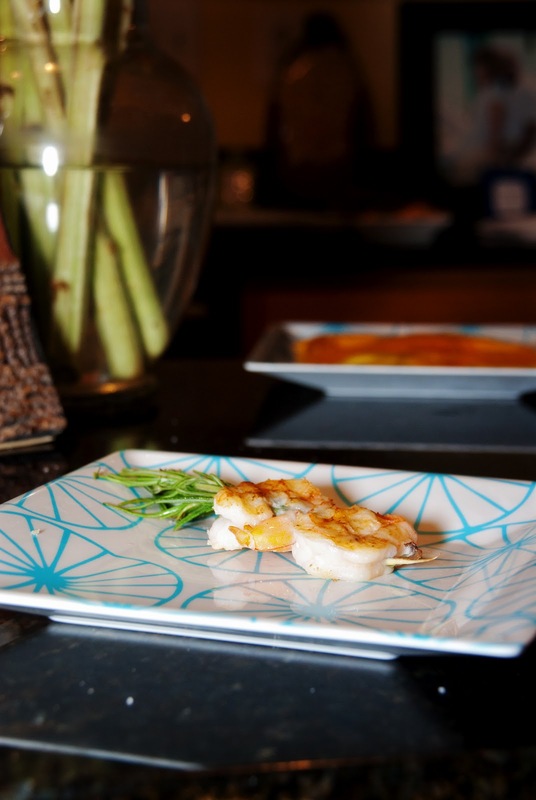 What are the entertaining essentials that no kitchen should not be without? An efficiently run home kitchen is at the heart of every good home meal, every fabulous impromptu get-together and fantastic memories that will last forever. Each Kitchen Consult is tailored with your unique kitchen IQ in mind. Includes a free Pantry Check Up with recommendations of pantry essentials for healthier and tastier living and tips on pantry organization. Great for: moms, newlyweds, moms-to-be, high school or college grads. You will get everything in the Kitchen Consult plus, we will accompany you to the store of your choice to help implement everything in your Kitchen Consult. It’s like having a personal shopper with you, helping you make decisions about products, simplifying selections and helping you along the way. Learn the skills you need to plan your family’s meals ahead of time and save money on impulse spending from impromptu grocery and restaurant spending. Everything is broken down into easy and reproducible steps that can be applied instantly. This is a skill that you will use time and time again. Keep your food budget intact. From making your grocery list to planning the weeknight menu, learn these skills today and save thousands of dollars in food costs tomorrow. No time, no skill, no problem. Allow us to create a customized meal plan for your family according to your preferences and dietary needs. Recipes use fresh ingredients and seasonal produce. Limit processed foods! A week’s worth of meal plans includes 5 week night dinners and can be purchased in convenient increments. 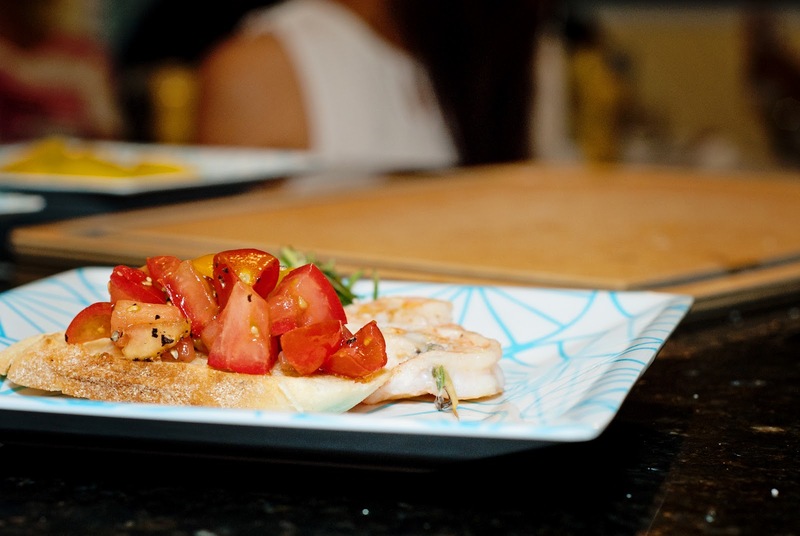 We keep the focus on healthy and nutritious meals so you don’t have to. 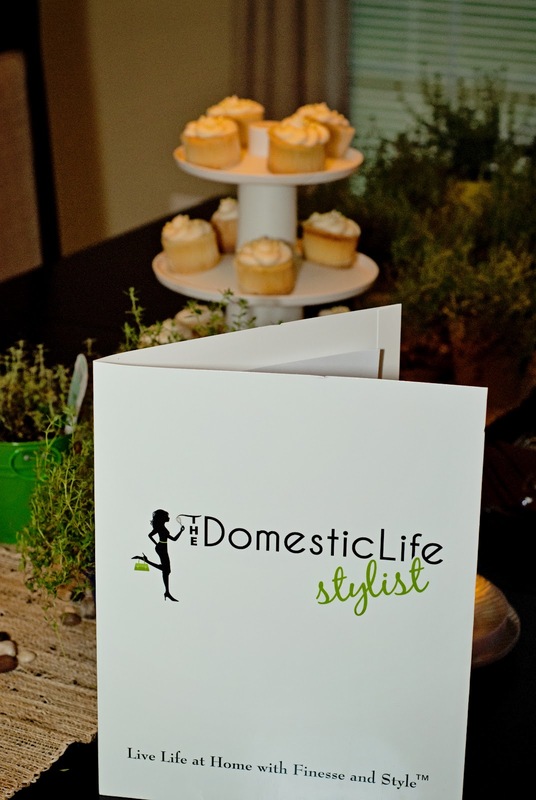 Take advantage of this service and cross meal planning off of your “to do list”, for good. Each meal plan comes with a printable grocery list for your convenience. The only thing you have to do is prepare it. Save Time: We make dinner time simple by making your meal plans for you, so you don’t have to. Spend more time with your family. How may times have you said that you would have dinner on the table when you get home. Another long day, another missed opportunity. Let us make your meal plans for you! Save Money: The average American family spends $250/month on dining out. Save Calories: Cut back on unwanted calories by eating more meals at home! Your waistline will thank you. Meal plans are customized according to customer preferences and available in 1 week, 1 month and 3 month increments. * Virtual Service: Available globally on a first come, first serve basis. A crash course designed to give you all the information you need to make your own baby food at home. Next to mother’s milk, there is something special about making your own baby food for your child. There are no preservatives, no additives or artificial ingredients and you have 100% control of what your child eats. Making your own baby food will get your baby used to eating the same food as the rest of the family and give you a “head start” on banishing picky eaters from ever developing. Includes: demonstrations, recipes and suggestions for storage, preparation. Also includes 2-3 freshly prepared baby food recipes to get you started! 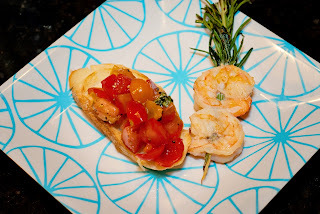 Bring a unique spin to family fun day/night with your own cooking party with private instruction. Menu is selected based on family’s preferences, food intolerance’s and any allergies in mind. The menu will also be kid friendly so that kids can get into the fun too. Mom/Dad, when is the last time your whole family got into the kitchen together and cooked or even ate a meal together? Promote healthy nutrition, creativity and family bonding. This will be an experience they will never forget! Consider this your chance to “sharpen” your kitchen skills in one complete package! This includes the Basic Kitchen Consult, Grocery Store Tour Plus and the Basics of Meal Planning course in one package for 30 dollars in savings! Bonus: Includes Intro to Suburban Couponing to help maximize your family’s savings. Consider this our special thanks to you. Learn how to use all the items from your gift registry, what cooking essentials you need and how to organize your kitchen. Topics include: Romantic Cooking for two & Entertaining Made Easy. Class is held in the comfort and privacy of your home. A quick and easy way to make your marriage sizzle! Don’t worry, there is no clean up required. For general inquiries or if you are interested in any of our services, please use the contact form below or send an email to lisaatthedomesticlifestylistdotcom. Be sure to include what service you are interested in. Your inquiry will receive a response within 24 hours. Still uncertain? References can be provided upon request. Any cancellation made up to 3 weeks in advance will be honored minus a $10 transaction fee. 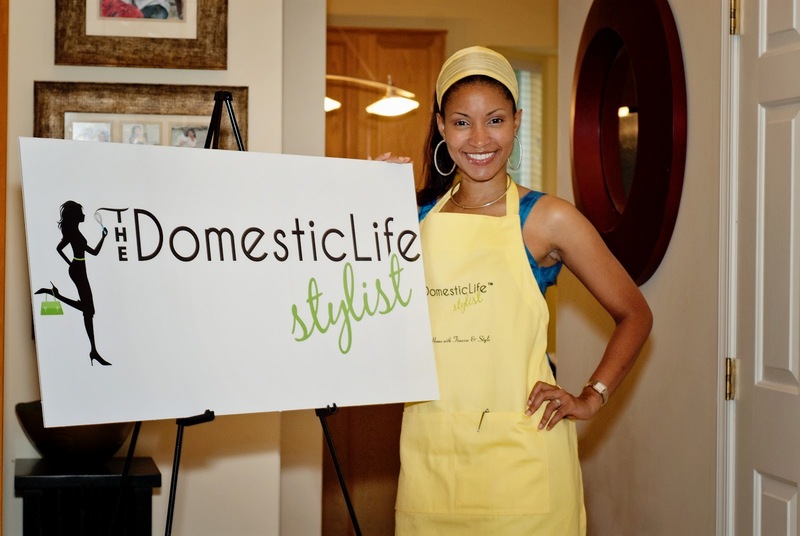 If you cancel within 3 weeks, without rescheduling the service within 12 months, then the entire fee will be retained by The Domestic Life Stylist, LLC. No refunds or credits for cancellations made 3 days or less from a scheduled event or booking. No accommodations will be made for no shows. Concerning cooking socials and other food events, this is not an allergy free zone. Please contact us if you have any specific allergies or allergic concerns.